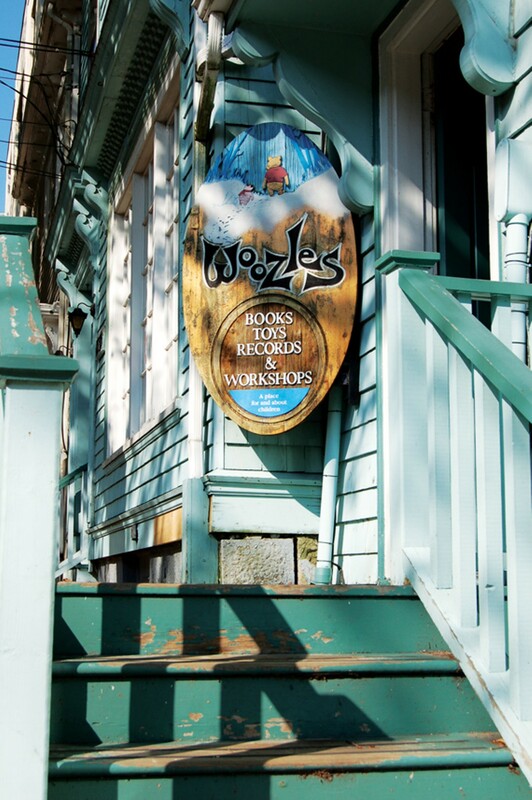 The oldest children's bookstore in Canada will make you wish you were four years old again. A smart selection of kids' books and educationally minded games and toys, it's the ideal place to pick up a classic, or discover a new favourite. Some of the local publishers with books on their shelves include Nimbus, Formac, Fernwood, and Glen Margaret Publishing.